Offering both in home and remote sleep consulting services. One of only a handful of overnight consultancies- the BabyZzzs “FlexNight” approach respects the privacy of family by minimizing personal intrusion while simultaneously ensuring the fastest training time. On average, BabyZzzs parents realize sleep success within three consecutive nights of direct training of their infant. Bethany Allen is a professional child sleep consultant who works with moms of newborns-5 years old. She works with families based on their needs and unique family dynamics to create a sleep plan that can be easily implemented. 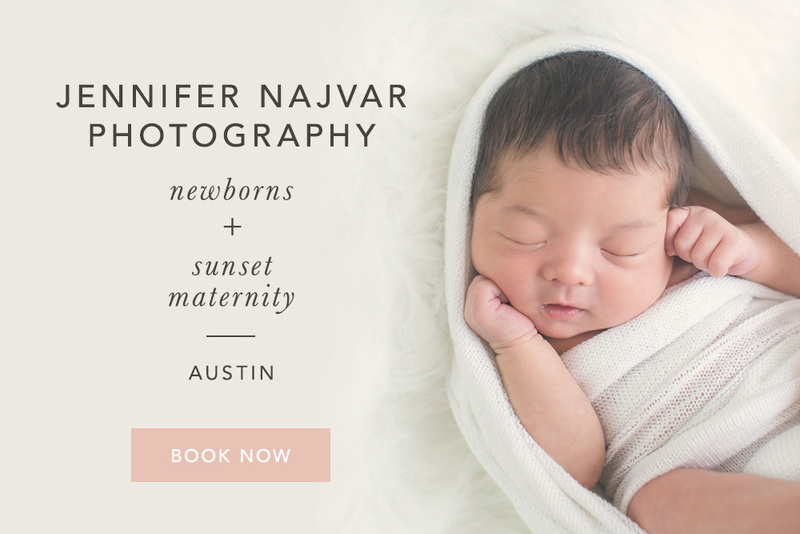 Her unique specialty is teaching and guiding parents of newborns all the important skills and techniques to implement in order for their baby to begin sleeping through the night during the first 3-4 months (typically six hours by 6 weeks, ten to twelve hours by 10-16 weeks). She strongly believes that parents are able to EMBRACE and more FULLY enjoy the season they are in of parenting young babies and children when the whole house is able to get the rest they each deserve. On top of being a sleep consultant, Bethany is fully immersed in the pregnancy and postpartum world. 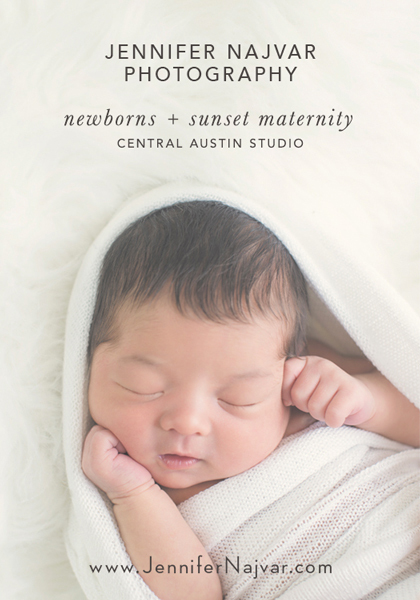 Additionally, she is a birth doula, postpartum doula, breastfeeding expert, and mother of four children. If you are interested in a FREE 15-minute consultation to discuss your child’s sleep needs, please fill out the google form on the website and I will get back to you very quickly. Sleep consultation services for families with children from 8 weeks to 6 years old. 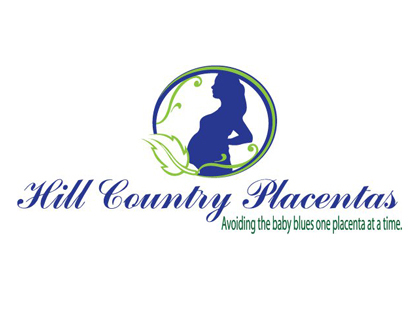 I work with clients all over the country and have home, phone/email and expectant parent packages available. I talk with parents to get a sense of the sleep struggles and then devise a custom plan for them to implement. I then offer each client two weeks of support to help them as they implement things. While the plan is wonderful, the support period is the absolute key to success. I absolutely believe sleep is revolutionary and that every child can learn to sleep. I help families feel rested and more relaxed about their baby’s sleep using holistic wellness coaching and customized sleep plans. As an infant sleep educator, my mission is to help families discover realistic expectations and create a vision for responsive nighttime parenting during the early years. My specialties in infant sleep and health coaching are complimentary, as I help parents understand infant development from a biological and evolutionary perspective; this information, combined with the right mindset, empowers parents to facilitate shifts in lifestyle to optimize rest and embrace nighttime parenting without the use of sleep training. My services combine emotional support, practical knowledge, developmental science, and attachment theory to create an individualized wellness plan specifically for each family’s needs. I work as a “family sleep doula” to help parents restore optimal health, find their parenting groove, and tune in to what they know is best for their baby and their family. Strong Little Sleepers educates and empowers families to restore their sleep. As a certified child sleep consultant, Lori works with expectant parents and families with children up to age 6 through email, phone/skype, and in-home consultations. Written plans and follow up support give families the step by step guidance and the support they need to implement changes. Studies show that when parents feel confident, their children sleep better. When children sleep better, the entire family is well-rested! It can be overwhelming as a new parent, especially when you’re exhausted. 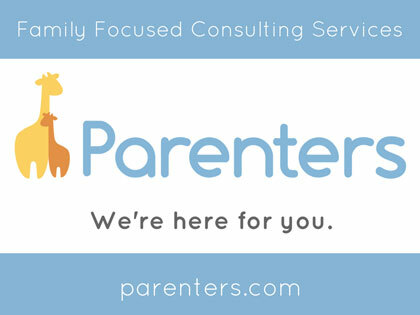 We help cut through the information overload and give your family a plan and support so everyone can sleep again. Like our Facebook page and try out our free Friday Nap Chat Q&As or contact us to schedule a complimentary get acquainted call.